After much persuasion, the juvenile court allows Eileen Chambers and her husband to take Skye into their home as a foster child. 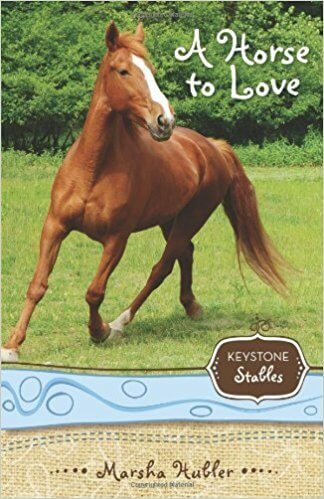 The angry wall Skye has built around herself slowly disintegrates as she discovers the joy of horses and finds acceptance, as well as discipline, in a Christian home. Her transformation is not easy, and there is a lot of conflict, but eventually Skye comes to understand God’s unconditional love and forgiveness, finally turning to Him in prayer.